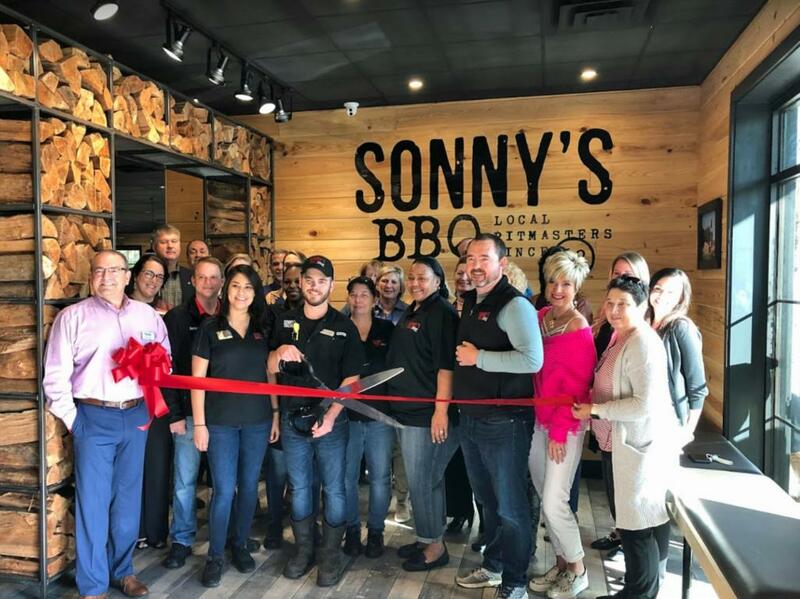 The Grand Opening of the newly renovated Sonny's BBQ in Thomasville, GA was held on March 18th. Prior to the opening, there was a line "out the door" of local residents craving their favorite BBQ. The project was a tremendous success and ReliantSouth enjoyed working with the Ownership team on their 14th Sonny's BBQ project. Stop by soon to check out the renovations and get some unbelievable BBQ!